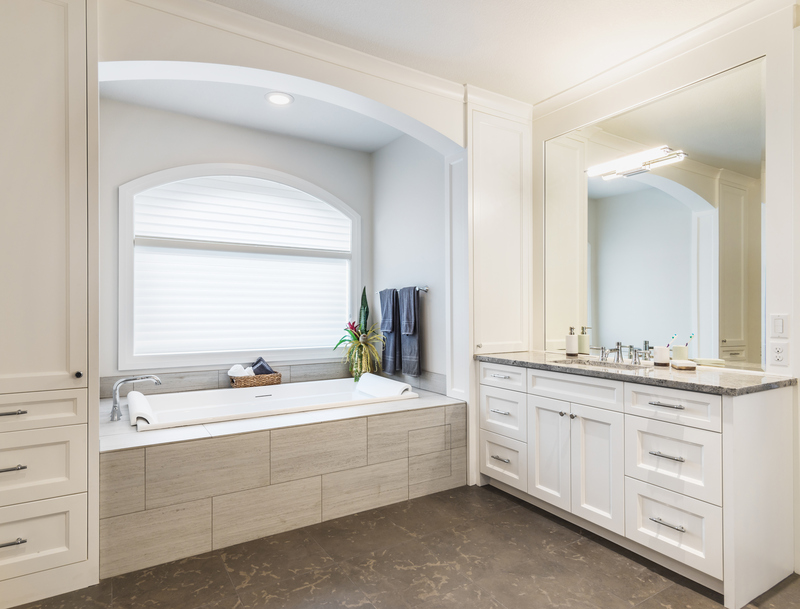 Wilmington Island homeowners looking to renovate or remodel their master bathroom, guest ensuite bathroom, or hall bathroom rely on Savannah Georgia general contractor American Craftsman Renovations. 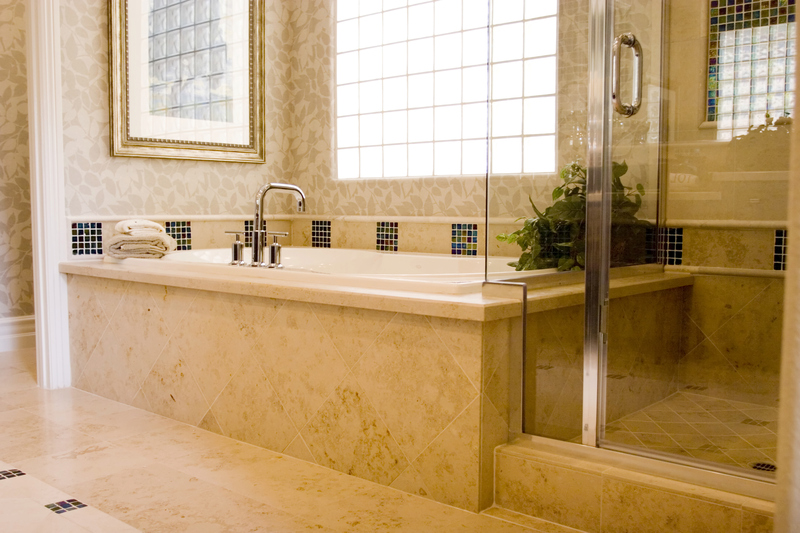 Not only are you creating a new beautiful space for your family and your guests to enjoy but you are also putting equity into your home that will typically allow you to ask for a higher price when listing your home for sale. 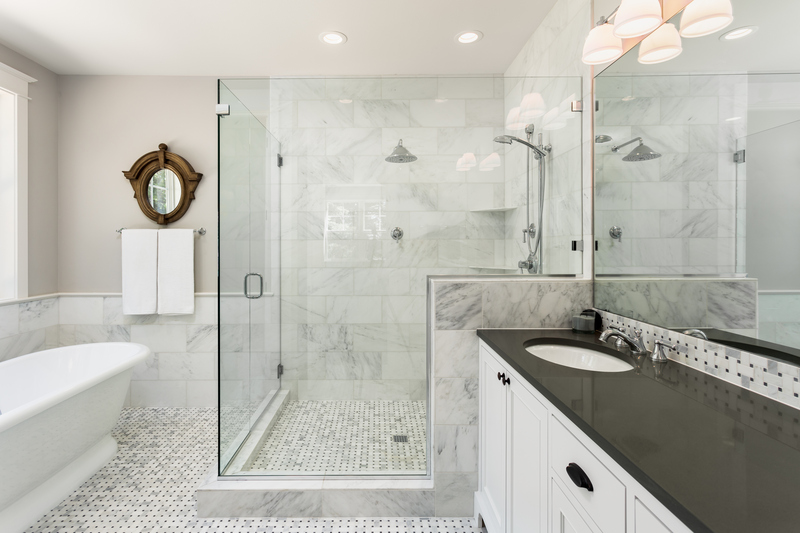 American Craftsman Renovations offers the best bathroom renovation services in Wilmington Island, give us a call today at 912-481-8353 and let us help you breathe new life into your home. 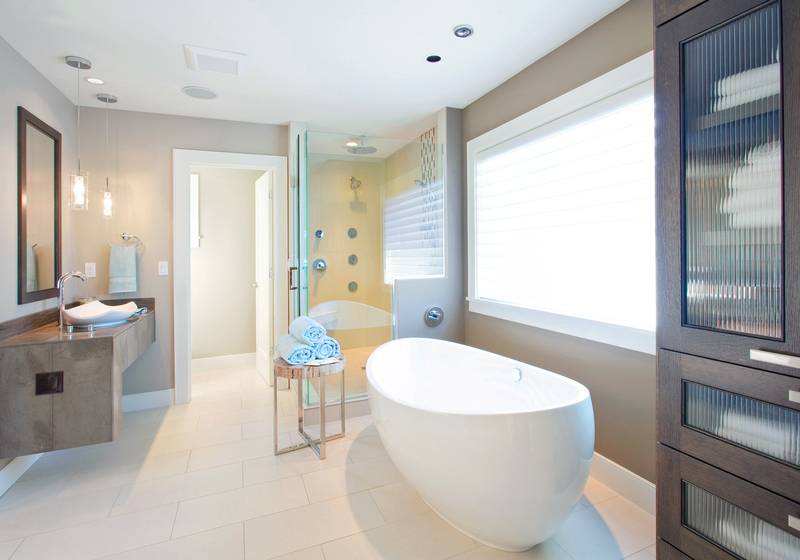 If you have an idea for your master bathroom or guest ensuite bathroom, we can help turn it into a reality. 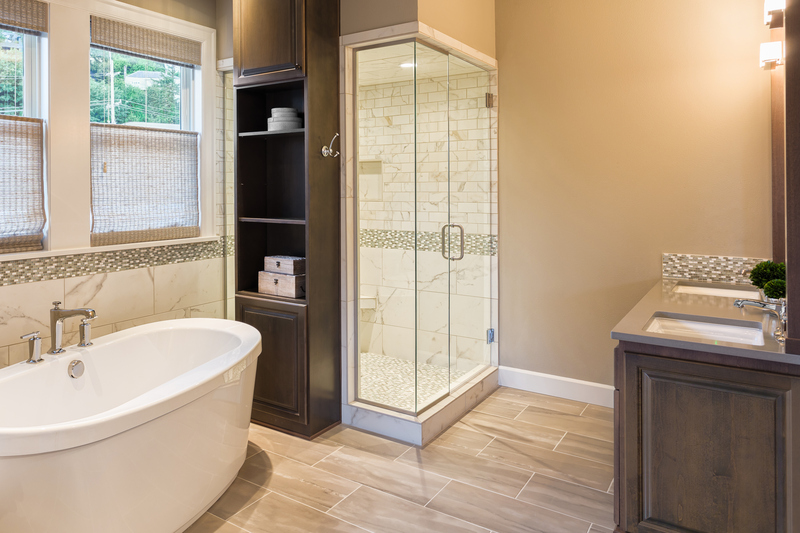 Whether you are looking to install a beautiful clawfoot tub and separate walk-in shower or going for his and hers vanities, our general contractors can help build you your new dream bathroom. 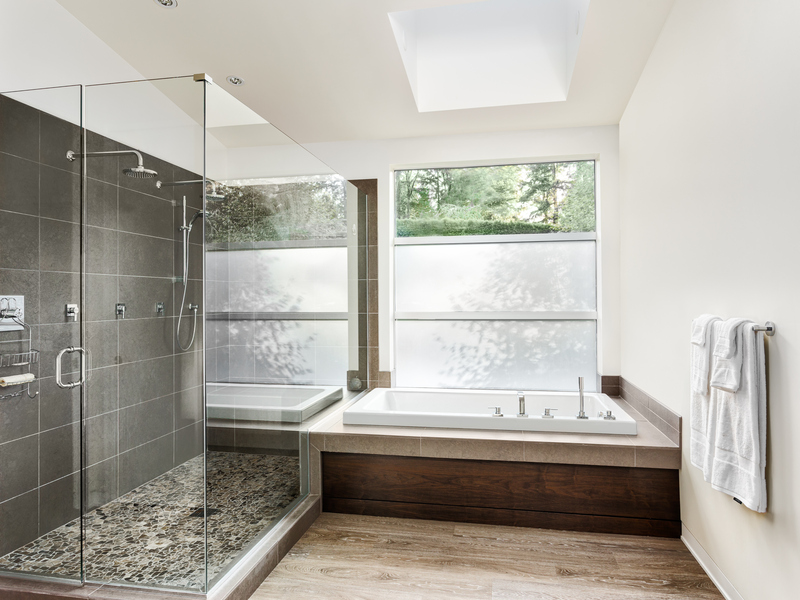 On the other hand, if you don’t have a clear vision for your new bathroom but definitely want a change, we can go over various layouts and ideas based on your budget. 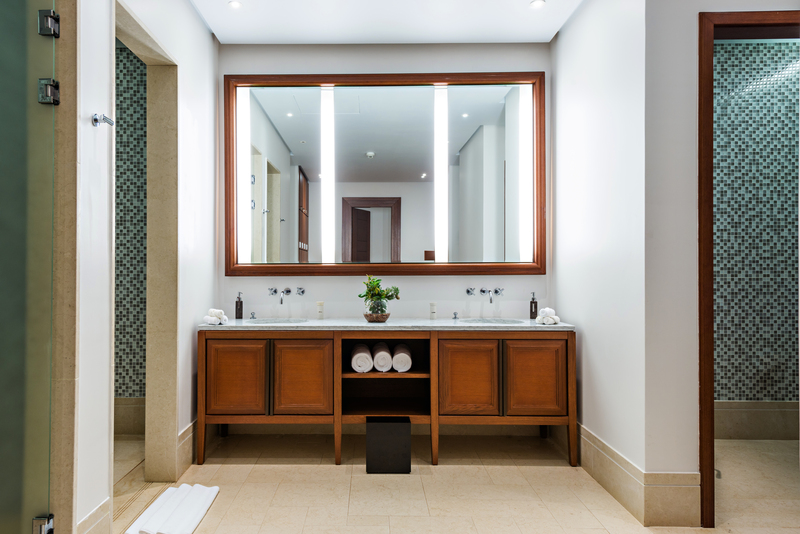 We will work with you one on one throughout the entire process to ensure your wants and needs are identified so that our final project accomplishes your goals. 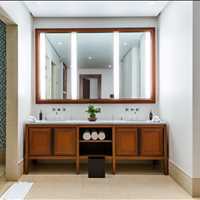 American Craftsman Renovations has provided Greater Savannah Georgia families with the renovation services they need for many years. 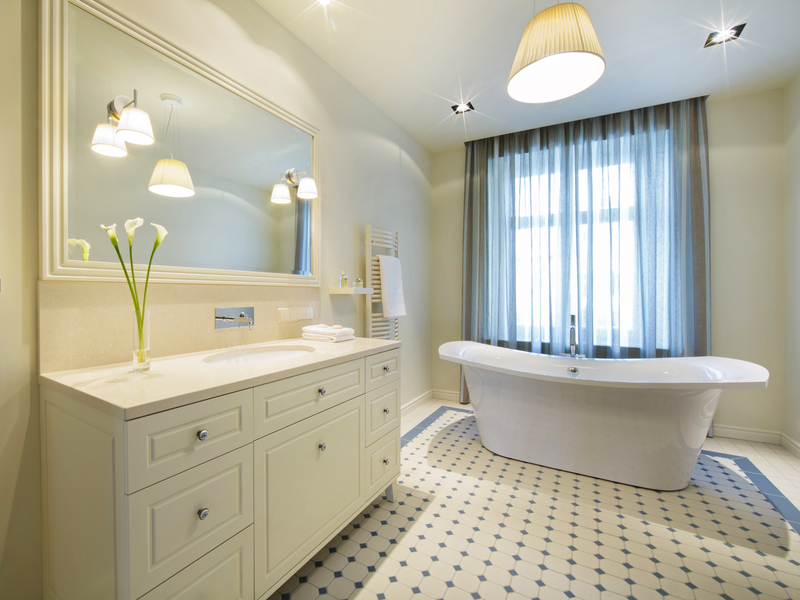 We have experienced craftsmen who have many completed projects under their belt and can’t wait to take on your bathroom renovation project. 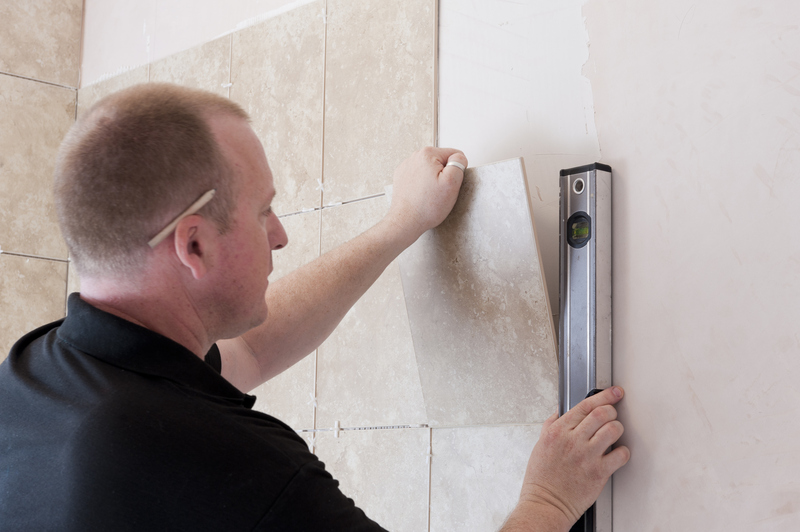 We have helped hundreds of families create new beautiful spaces within their home’s and want to extend the same service to you. 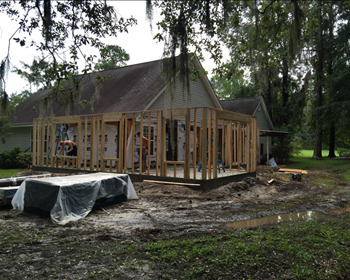 Call your local general contractor in Savannah today for more information at 912-481-8353 and find out how we can put our skills and experience to work for you.